Off the beaten tourist track, this multidisciplinary arts centre and cinema is known for its leftfield documentaries, shorts, gay repertoire and productions from developing nations. Regular debates, poetry nights and concerts complete the programme. 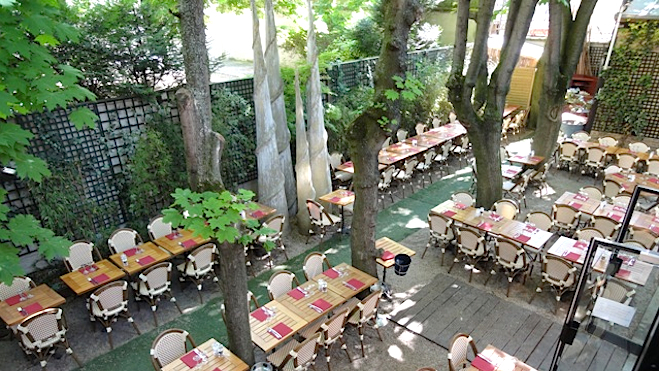 There's also a restaurant with a coveted garden terrace. 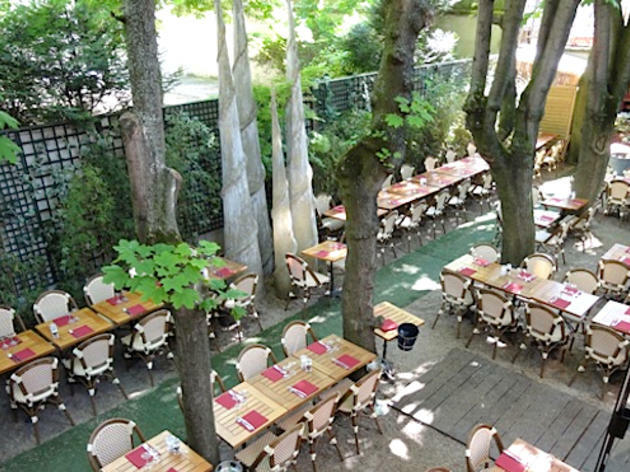 Sit here in the summer and you feel blissfully cut off from the rest of Paris.